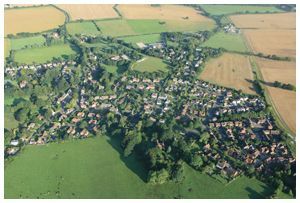 Adventure Balloons hot air balloon rides in South Hampshire take off from launch sites in Alton, Micheldever, Popham, West Meon and Winchester. 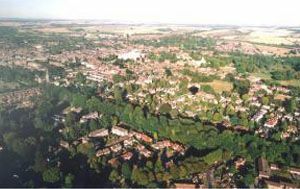 In South Hampshire we fly from Anstey Park in Alton, from West Meon, from Micheldever near the railway station and from the City of Winchester. 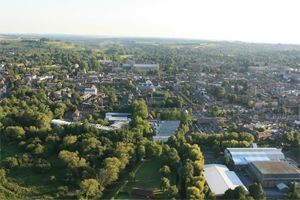 Depending on which site we take off from and the wind direction on the day, during the balloon ride you may see Winchester Cathedral, the rolling Hampshire countryside, the River Test, small villages such as Laverstoke, Whitchurch, and the Candovers. 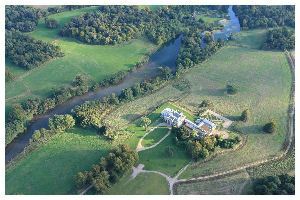 You may also see large estates such as Leckford on the River Test where Waitrose produce a lot of their food, the Mid Hants Steam Railway that runs from Alton to Alresford, a glider circling around Lasham airfield, or microlights flying from Popham airfield. 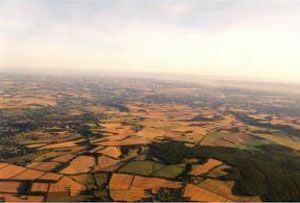 Book now to go ballooning in South Hampshire. 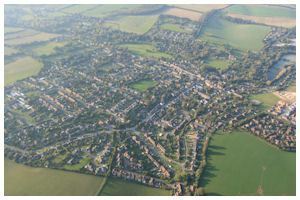 Click here to see maps of our South Hampshire balloon launch sites. 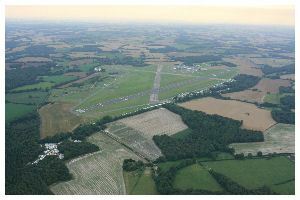 Flying from South Hampshire we have to keep clear of Southampton Airport at Eastleigh, and also keep our passengers out of the Solent! 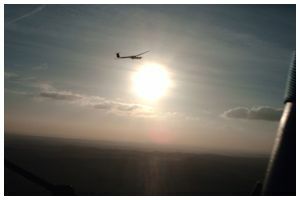 To provide you with a safe and enjoyable flight, the site chosen will depend on the wind direction and speed on the day. 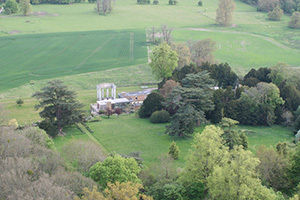 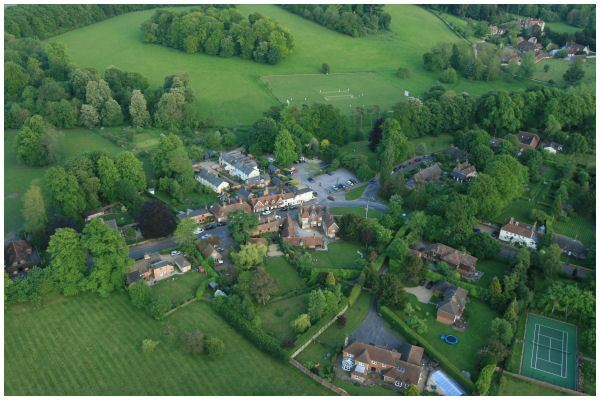 Click on the pictures below to see great aerial views taken on our balloon flights around Alton, West Meon, Micheldever, Alresford, Winchester, Lasham, North Waltham, Overton and other Hampshire balloon rides locations. 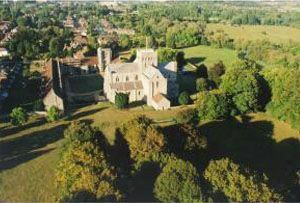 Chawton House which is a charity collection of early English women's writing. 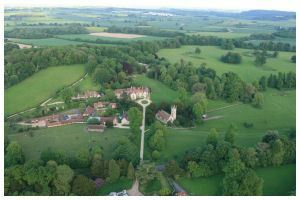 You can also hold your wedding event here Visit Chawton House for details. 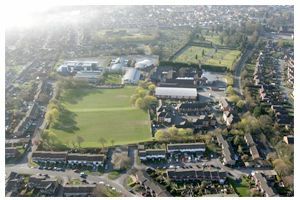 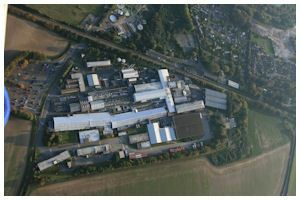 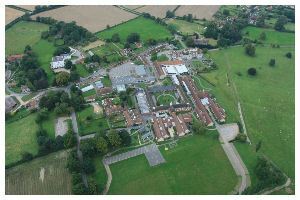 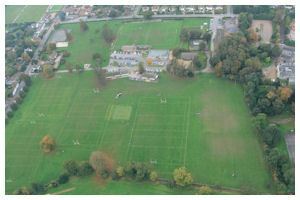 Treloar College aerial view by balloon. 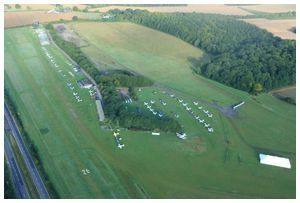 Lasham airfield - "We often land here when the wind allows." 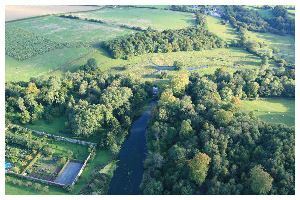 View of our ballooning launch site at Anstey Park Alton.